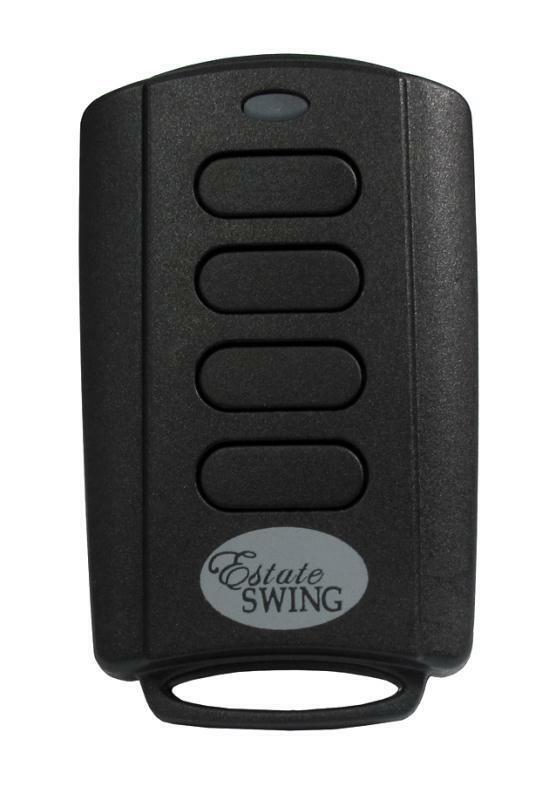 The Estate Swing 433MHz 2 Channel Receiver is required to operate the Estate Swing 433MHz 4 Channel Digital Keypad. 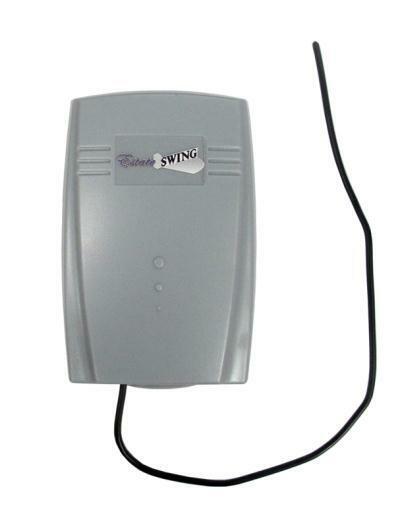 The Estate Swing Receiver and Keypad need to be paired with a “nucleus” device. Featuring the simplicity of a learn button, programming the receiver is as easy as pressing the learn button on the receiver then operating your transmitting device (a remote, keypad, etc.) This receiver is capable of learning an impressive 400 remotes. 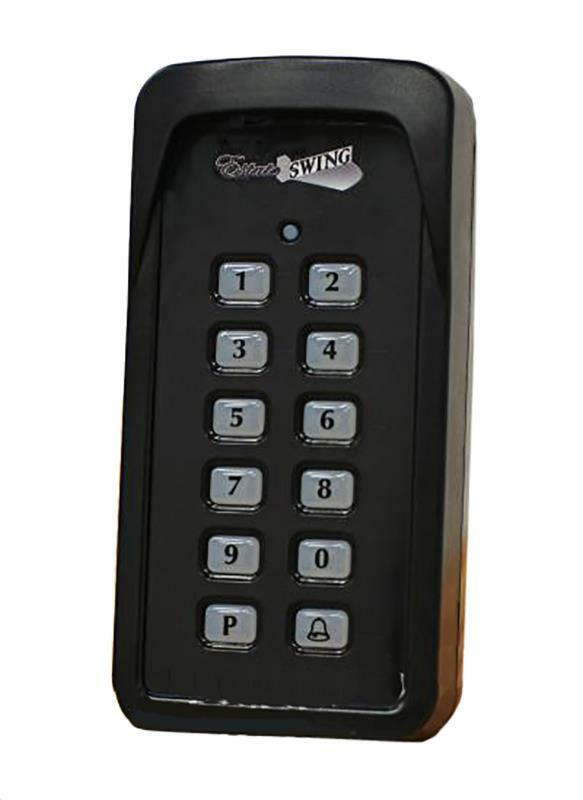 To create a simple and cost effective access control system, you can pair the Estate Swing 433mHz receiver and keypad with a timed relay as the “nucleus” device. To round out this cost effective kit add a simple push button and dummy handle to exit the property. Wiring is also a breeze as the receiver only possesses 6 wires. Two for power, and two for each channel. The receiver can accept power from a wide variety of sources- AC or DC 12-24V. PanicExitPro.com has a couple of 12v DC powering options available: Sentry E. Labs Transformer or Sentry E. Labs Transformer with Battery backup.